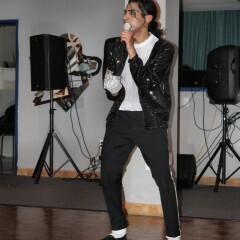 I have been working as a Michael Jackson impersonator for 9 years. 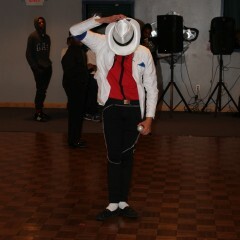 I have loved his music and dancing since I was a child. 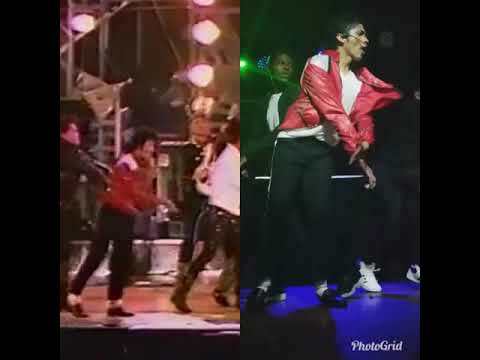 I danced with some dance teams prior to taking a chance and wanting to fulfill my dream; which was to dance and perform like Michael Jackson did. 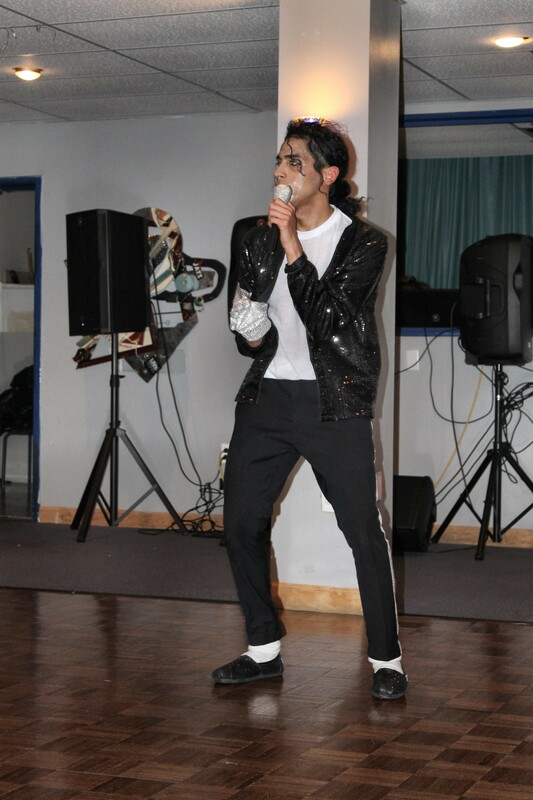 I want to leave an impression on everyone that see's me perform. 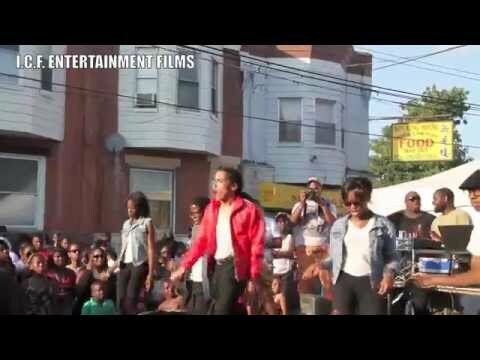 I do street performances and attract a great crowd, along with events, weddings, birthday parties. etc. 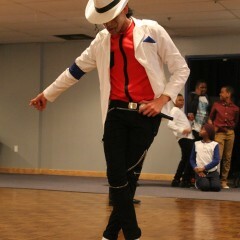 I dance, look and try to perform as close to his performances as possible. Give me a chance and you will also get the chance to feel the francis bell experience. 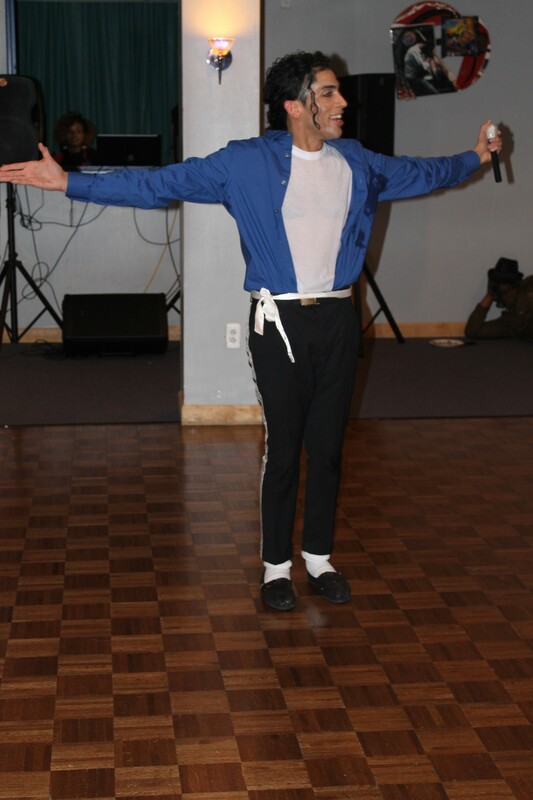 I strive to keep his music and dancing alive. 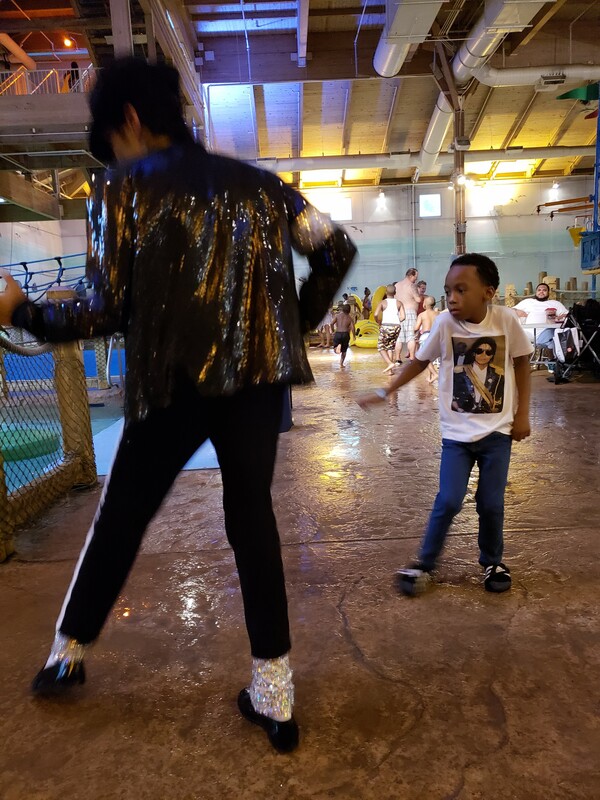 My special needs son loves MJ and his dance moves. 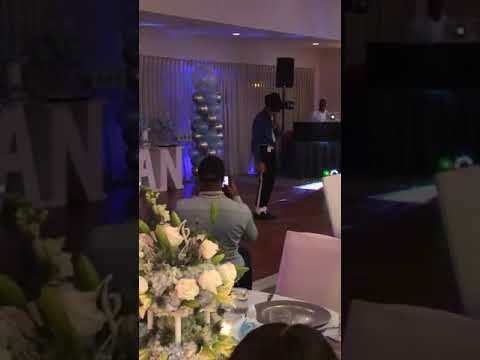 I decided to throw him a MJ Bash, the impersonator gave us a wonderful rendition of Michael Jackson dancing and moon walk! 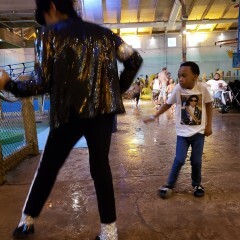 He changed into the same outfit as my son and they both stole the shoe dancing together! 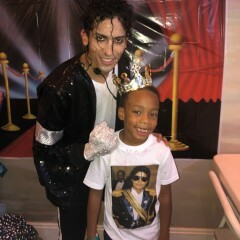 Everyone had a great time and he made my son very happy! I will have him again for other events in the future. Performance was fantastic! Performers were professional, friendly and SUPER TALENTED! Everyone had a blast! Thank you so much! I highly reccomend to everyone! GREAT JOB - HIGHLY RECOMMEND FRANCIS BELL! 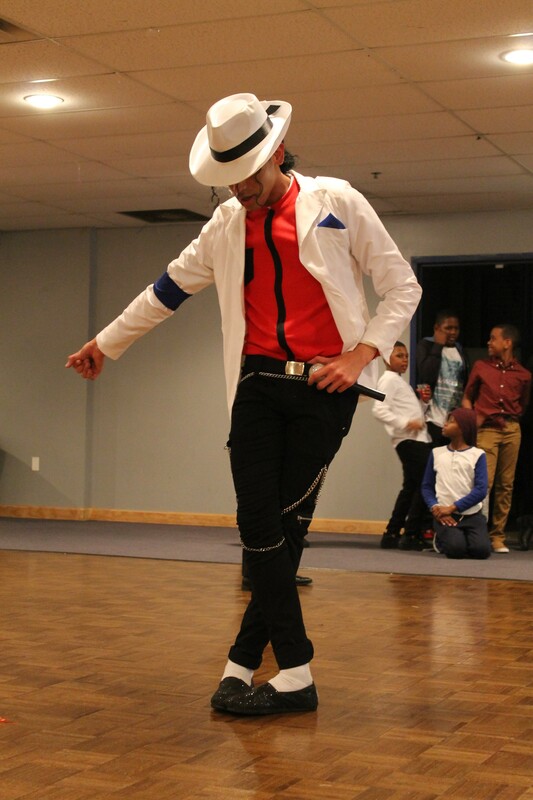 VERY PROFESSIONAL...GREAT DANCING.....GENUINELY NICE PERSON. WOULD HIRE AGAIN IN A HEARTBEAT! LOVED IT! 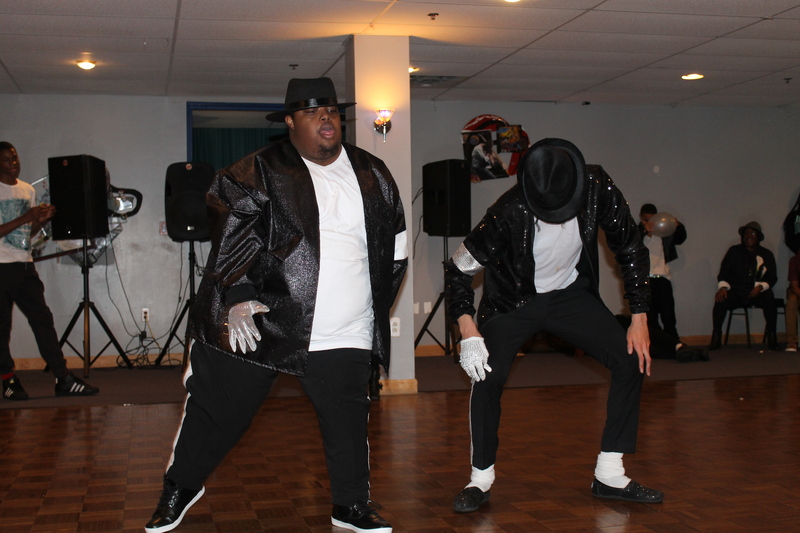 OUR CORPORATE EVENT WAS SUCH A SUCCESS WITH THE ADDITION OF HAVING FRANCIS BELL PERFORM!!!!! WOULD HIGHLY RECOMMEND IF YOU ARE LOOKING FOR A BIG HIT!!!! Francis Bell was amazing. He clearly loves what he does and makes it fun for everyone watching his show. 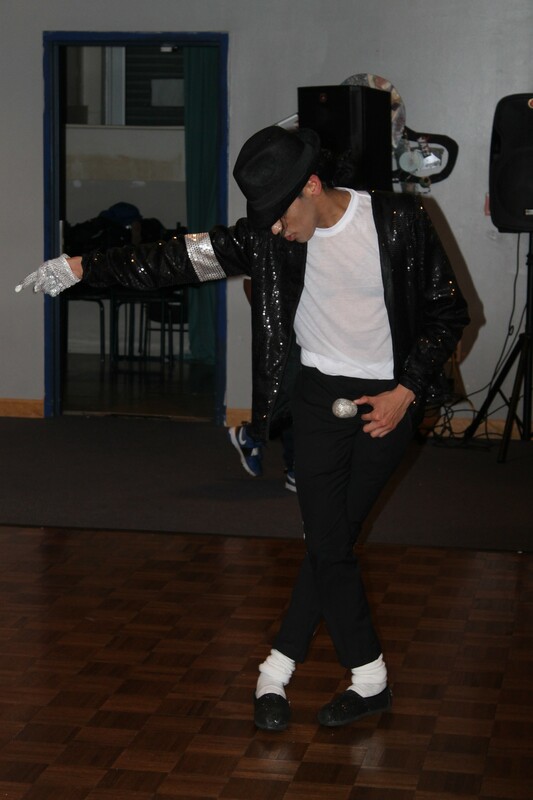 It was hard to believe that he was an impersonator and not the real MJ. Dance moves on point. Legit costume changes. 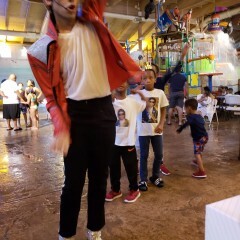 My 6 year old son said it was his best party ever!! So did many of the parents! 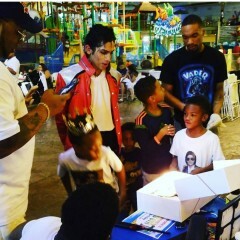 Great 6th year old birthday party! Francis Bell was a big hit at our 6 year old birthday party! He was very nice, showed up early to get set up and stayed after to hang out and take pictures. 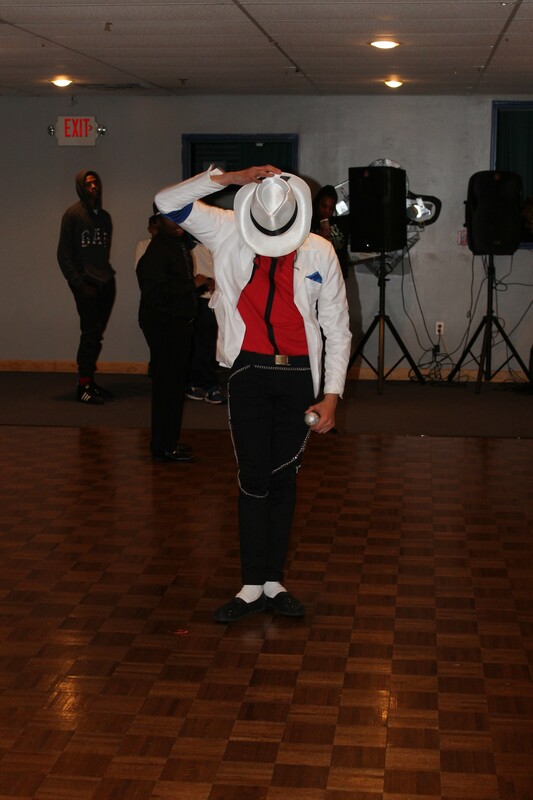 His performace was spot on and you can tell he take alot of pride in his craft! 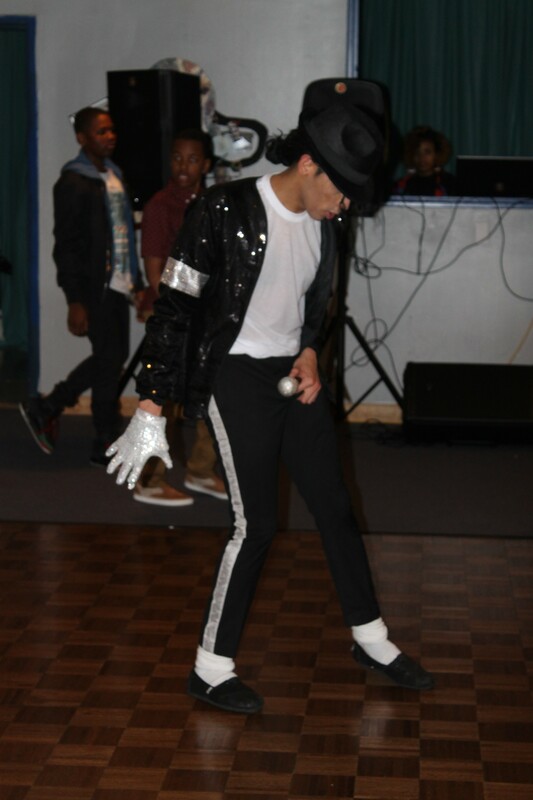 He loves and acts just like MJ to the point where all the kids and adults thought it was him! 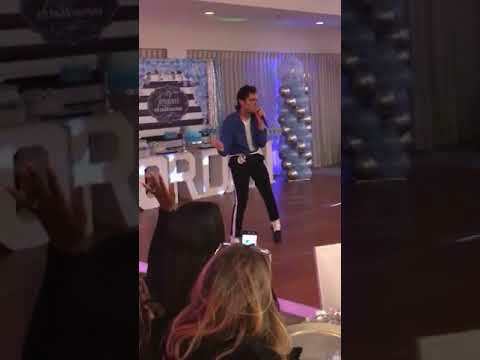 I'd recommend him to anyone looking to have an MJ party! He was absolutely on point! 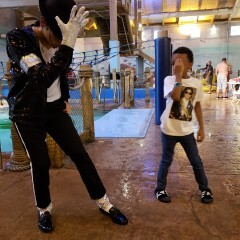 We had a party at an indoor water park and he still killed it! 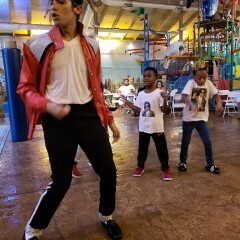 My son was able to get up and dance with him, he showed the kids how to do some moves and did a 4 outfit changes. 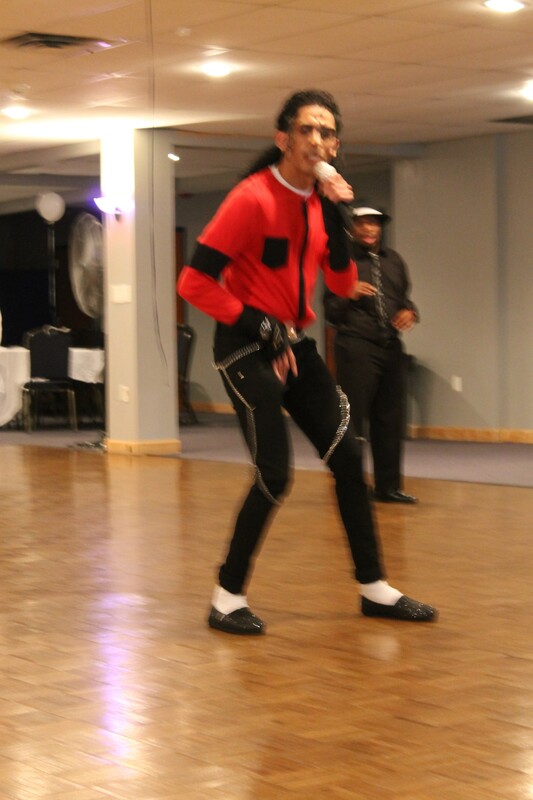 He was very personable, he sang happy birthday with the family and still performed more songs after that! 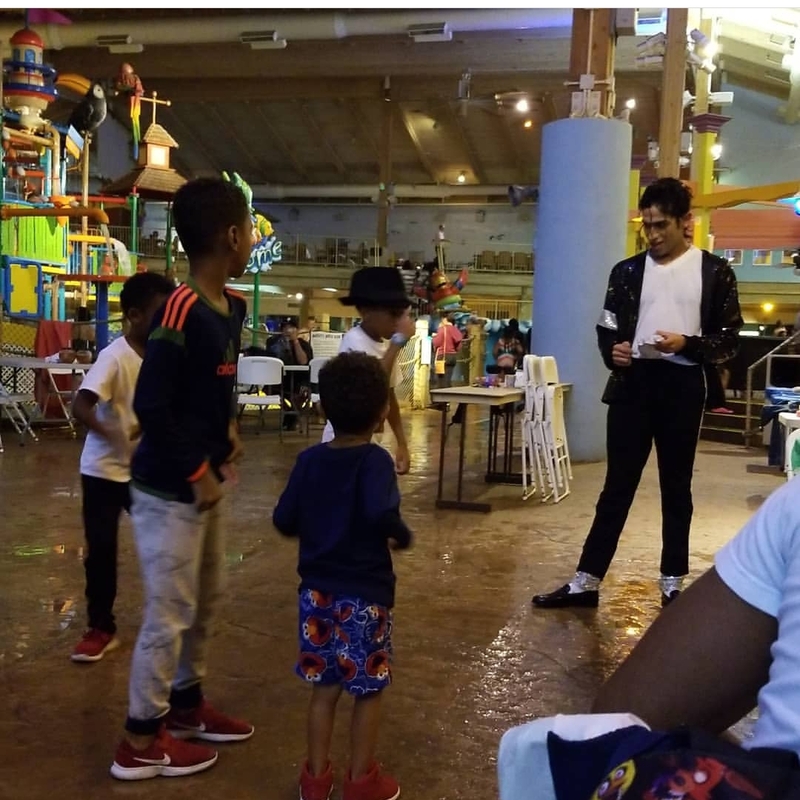 He was very flexible with me and the flow of my party, the kids and adults went crazy for him. 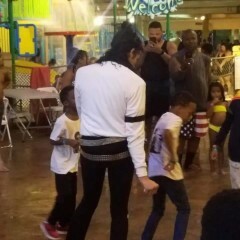 Other guests at the water park were recording him and cheering him on because he was that great. Shortly after posting pictures and videos to my social media accounts people, were asking me how to book him. 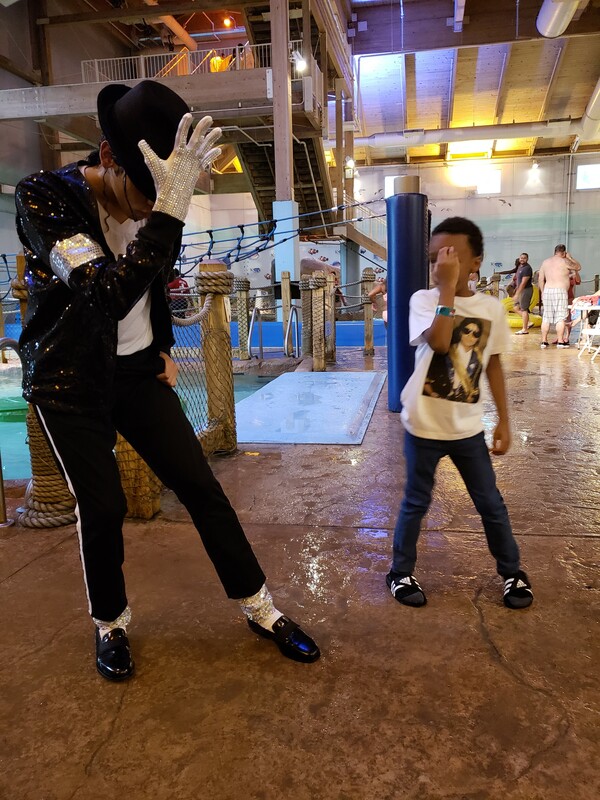 The ultimate reason why I gave 5 stars is because my son LOVED his performance, he asked for my son's favorite songs and then he sang and danced to them all. 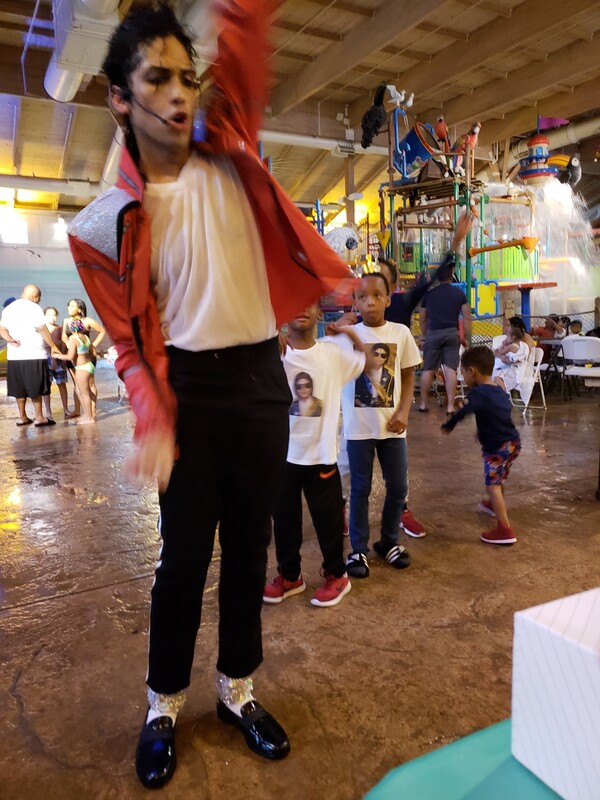 My son said this was the best part of his party! My son's father was so impressed he said he wanted to hire him again for a house party for his friends lol! Such a great job and we would hire again with no questions asked! Francis Bell was on time and very professional. 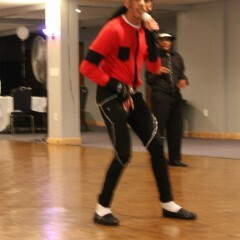 His performance was outstanding and my guests thoroughly enjoyed him. All I Can Say Is FANTASTIC!!!! Absolutely Wonderful!!! Francis Bell Is a Natural... He is So Talented and Professional. 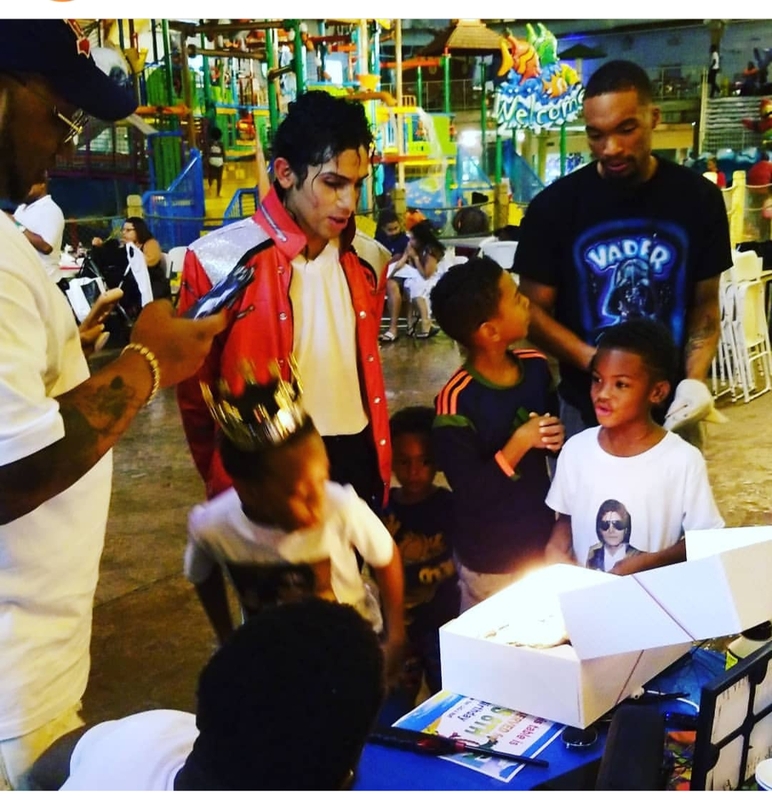 Every Move was on Point... My Son was so Amazed That Michael Jackson was at his Party. Everyone Enjoyed the Performance.. This will be the talk of the Town for years to come. I Can't Thank You Enough Francis Bell, God Bless You!!! 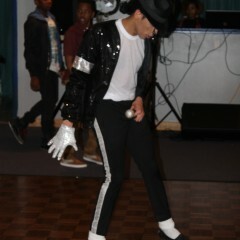 Arrived on time, great performance ,Moonwalk was sick ! Thank you so much again Tim for everything and for having me. Means alot and im very happy to gree hear you and your family and that little timmy had a great time!!! I am so pleased to say his performance was awesome! 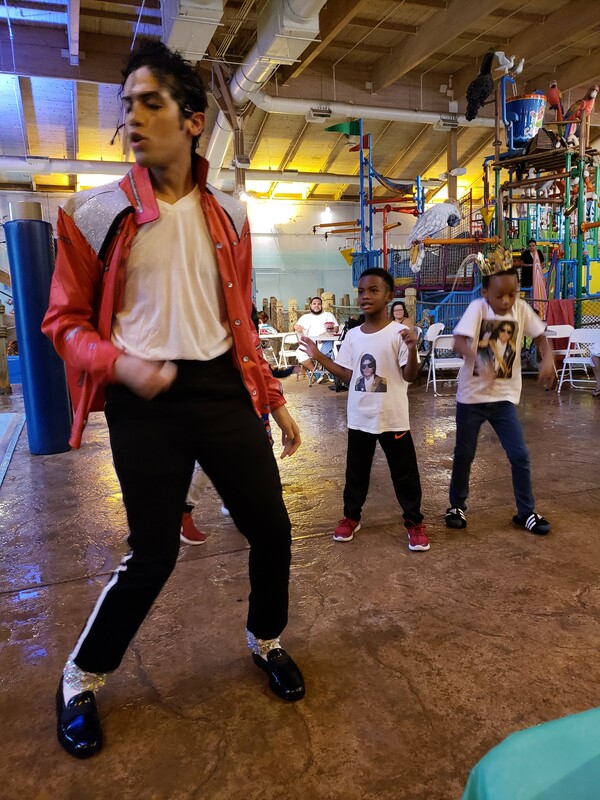 His dance moves, features, costume changes and his interaction with Isaiah and our party guests made the event much more special. Thank you so much! I’m very happy and blessed to hear that you were pleased with my show and performance! I’m very happy that Isaiah had a great time and that he enjoyed the show as well for himself! God bless you all and thank you again! Francis is a true professional. Shows up on time and gives you an ultimate performance. My crowd was completely surprised when I unveiled him to everyone. 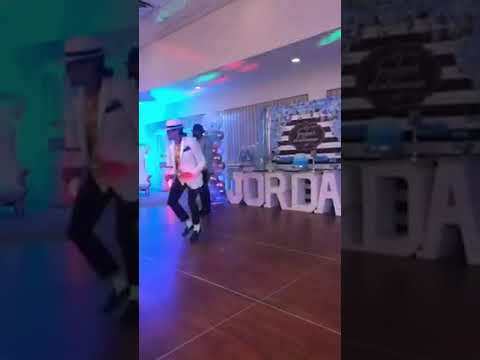 His dance moves and act is as if Micheal Jackson was actually there. Everyone loved his performance. Excellent!!! Omg,Francis was the best MJ ever, my daughter every part of her bday, and he made her day, thank you so much. On November 15 2014 I had a birthday party for my son. 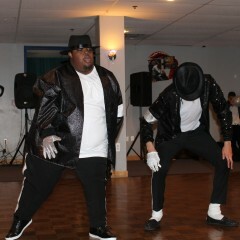 We needed a Micheal Jackson impersonator and Franices Bell was available and was AMAZING!!!!! He was the highlight of the day on time professional and the kids just loved him!! 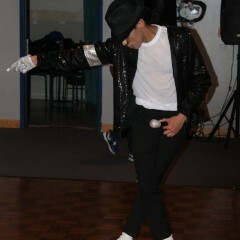 I would highly recommaded him if you need Micheal Jackson at your next event!!!! 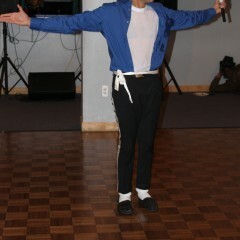 Best party Ever with "Francis Bell Experience"
A Michael Jackson Experience like he would give to his fans. I put my all in my performances. Making the crowd smile, dance and scream is what makes me happy!